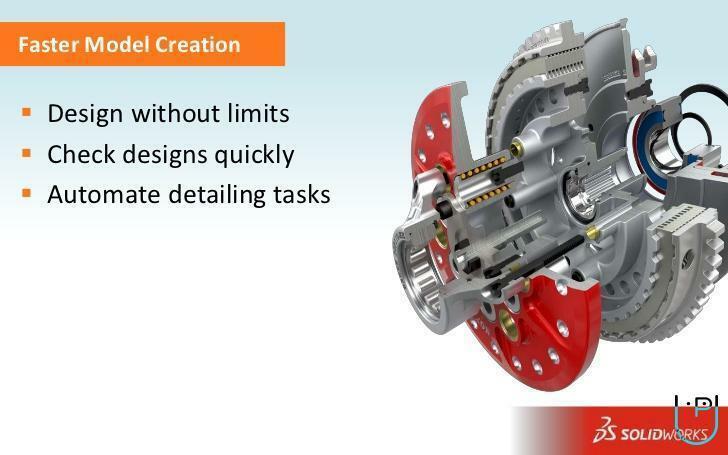 Autodesk Authorised Training Centre, Dassault Systemes Catia Training centre in association with Astral. 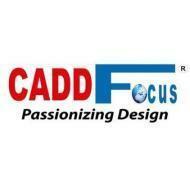 Caddfocus is an ISO 9001:2008 certified institute started in the year 2010. Training given by industry professionals. 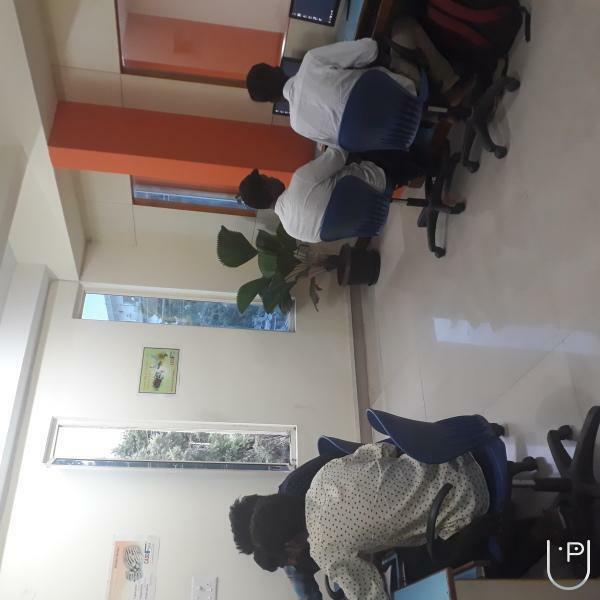 "I had a good experience in cadd focus, training was really good and moreover the faculty was very friendly and I refer everyone to join here. Thank You. " "It is good. If we have a syllabus copy in hand it's more useful. 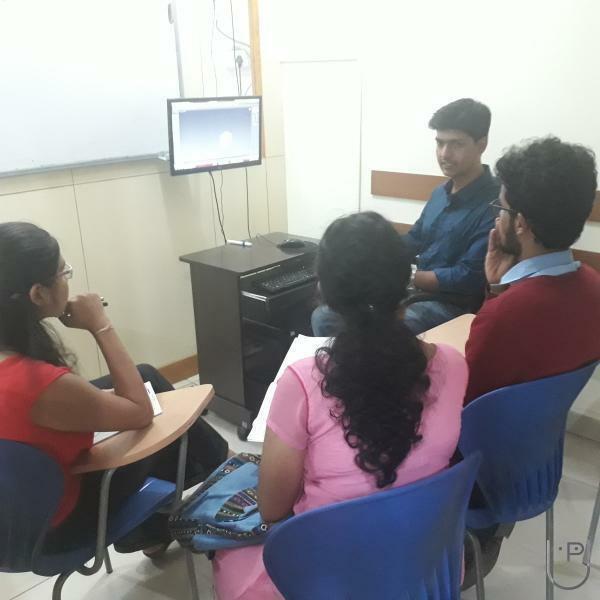 The teaching is good, thoroughly enjoyed the class." 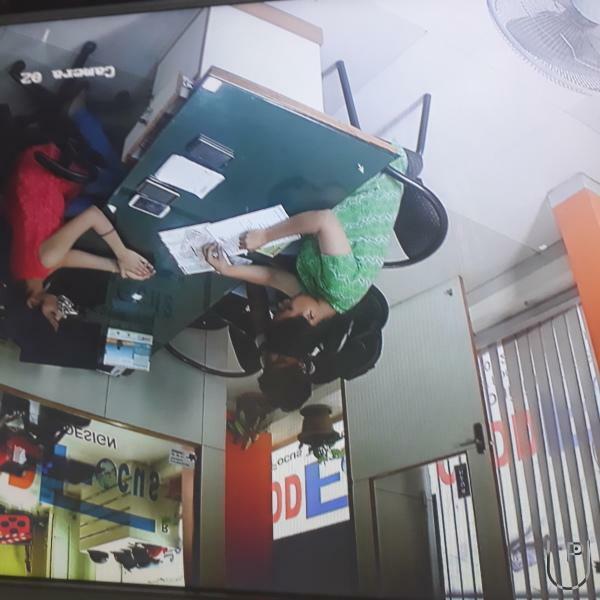 "A friendly atmosphere to learn and teaching is good. Doubts are cleared by any of the faculty. The classes are wide and a good projector hall. " 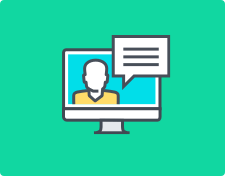 "My overall experience with the cad focus is just awesome teaching and the way they help us get trained in software is very good, anytime,any type of help needed they will help and soft wares or any other information needed in design field. " 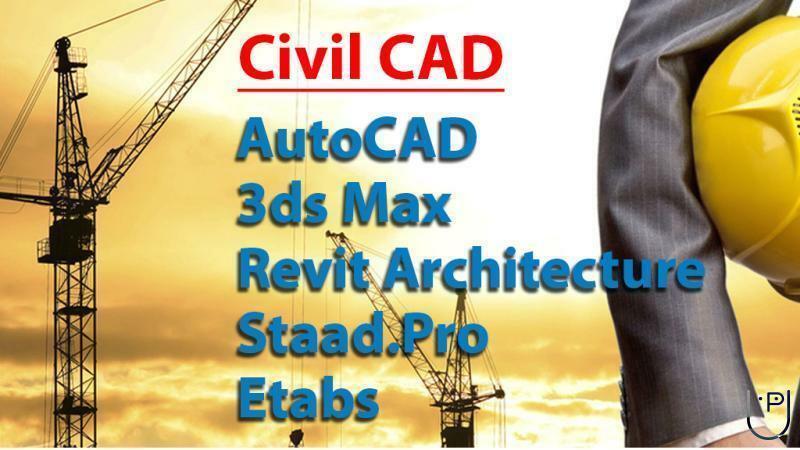 Which is the best institute to learn 3D studio max in bangalore? 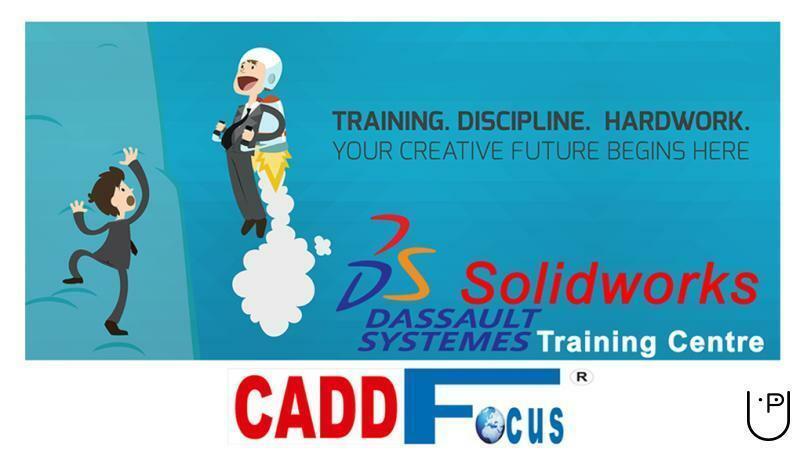 Learn @ CADDFocus as we have professional Faculty having more than 9 years of experience. 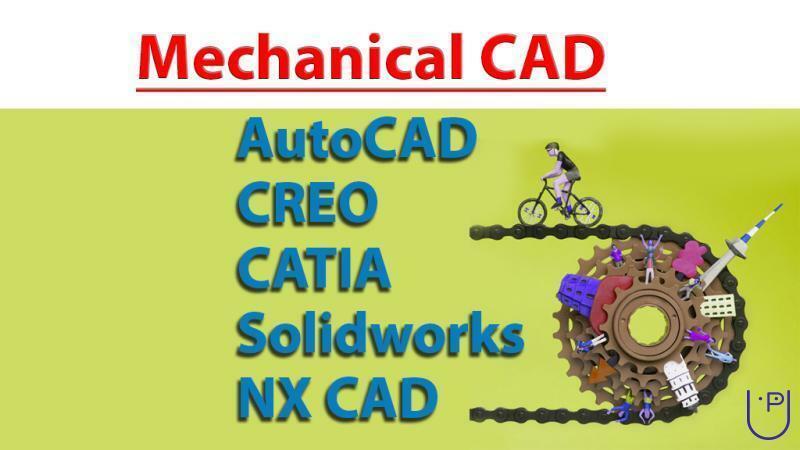 CADDFocus conducts classes in 3D Studio Max, Adobe Photoshop Training and Autocad. It is located in Rajarajeshwari Nagar, Bangalore. It takes Regular Classes- at the Institute. It has got 26 reviews till now with 100% positive feedback.